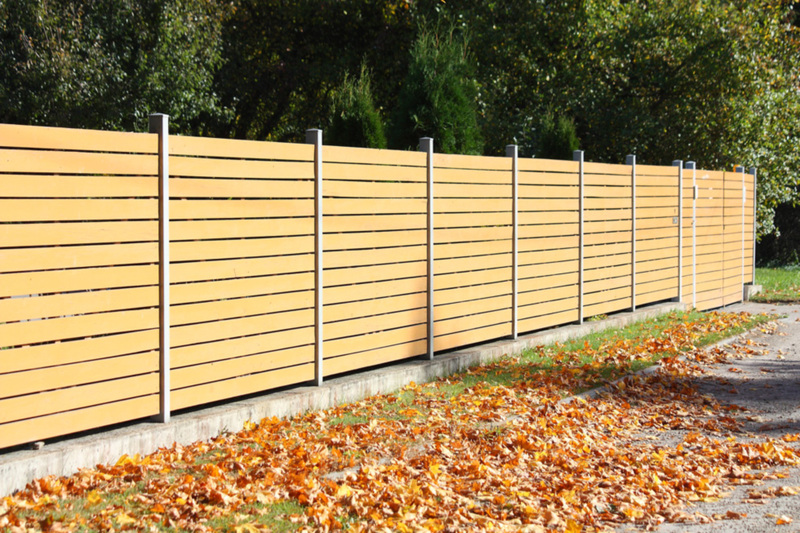 Residential fences can provide a lot of aesthetic appeal to your yard. 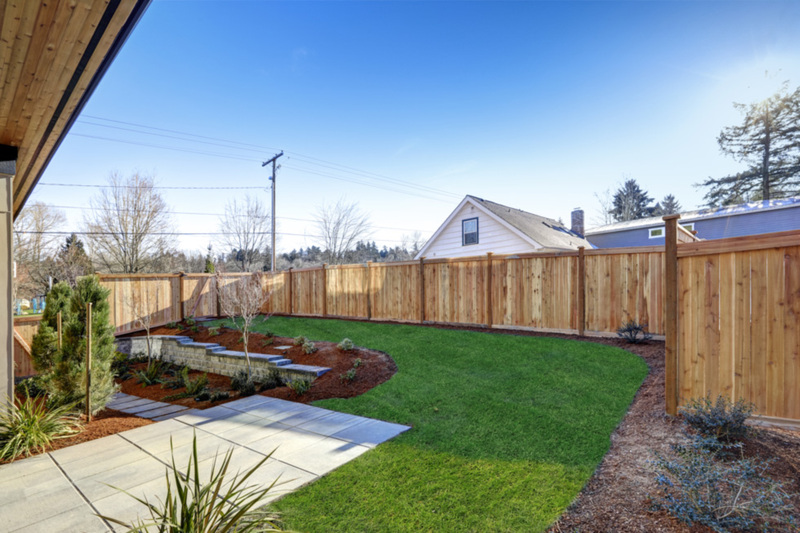 Although your fence can be primarily for security and privacy. 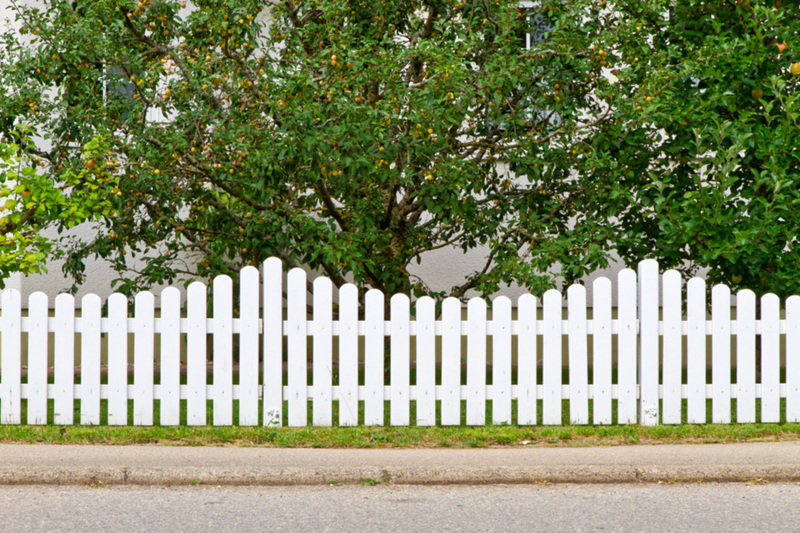 It is also common for fences focus on adding aesthetic curbside appeal. This fence has a subtle and unique design that makes it stand out just a touch. Adding a touch of customization to the traditional fence design adds a lot to the feel of your backyard and street side appeal.